welcome to RL AESTHETICS, a company that provides innovative aesthetic services and skin care treatments. RL AESTHETICS WAS FOUNDED BY RACHEL LOREN L.E. C.C.E. C.M.E. 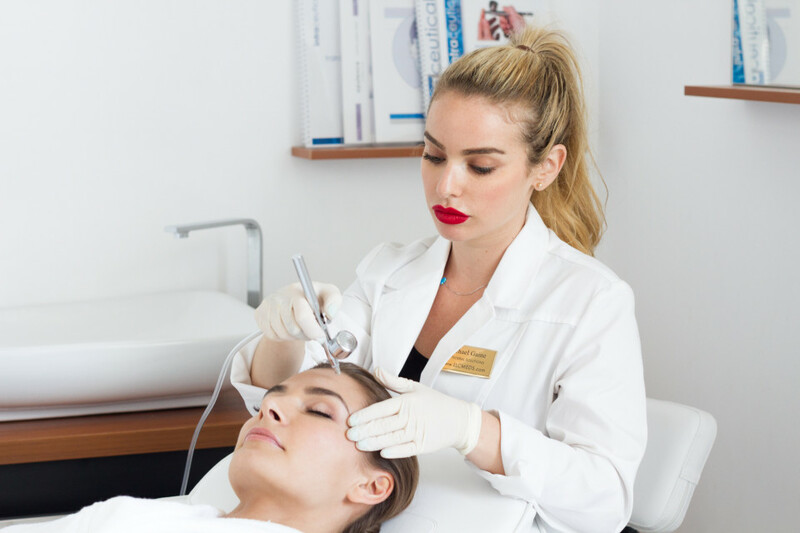 RACHEL HAS YEARS OF EXPERIENCE IN DERMATOLOGY AS A MEDICAL AESTHETICIAN, CERTIFIED ELECTROLOGIST, LASER TECHNICIAN, MASTER MICRO-NEEDLE TECHNICIAN, AND PRP EDUCATOR. combining personalized protocols and clinical grade treatments, WE HAVE mastered the art of ANTI-AGING WITH CLINCAL AESTHETIC TREATMENTS THAT CHANGE YOUR SKIN. .
based in the heart of DOWNTOWN BOCA RATON Serving tri-county south florida regions.